The Medicine on the Move series provides fully flexible access to subjects across the curriculum in a unique combination of print and mobile formats ideal for the busy medical student and junior doctor. 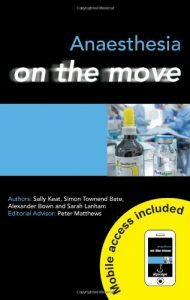 No matter what your learning style, whether you are studying a subject for the first time or revisiting it during exam preparation, Medicine on the Move will give you the support you need. 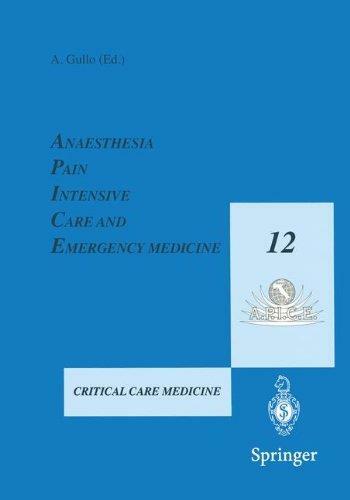 This innovative print and app package will help you to connect with the topic of anaesthesia in preparation for exams and future clinical practice. 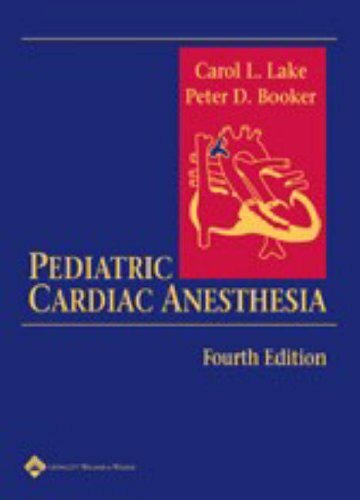 By using this resource in print or as an app, you really will experience the opportunity to learn medicine on the move. 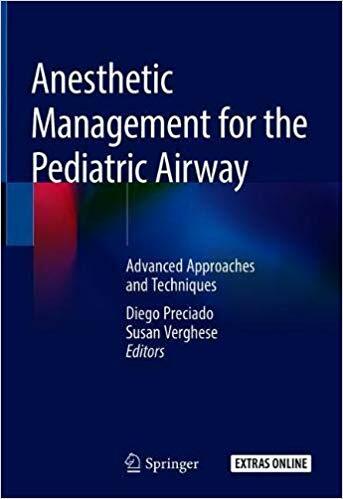 Updated and expanded, this comprehensive new edition captures the considerable evolution in the anesthetic management of patients requiring anesthesia for non-cardiac intrathoracic diagnostic and therapeutic procedures. 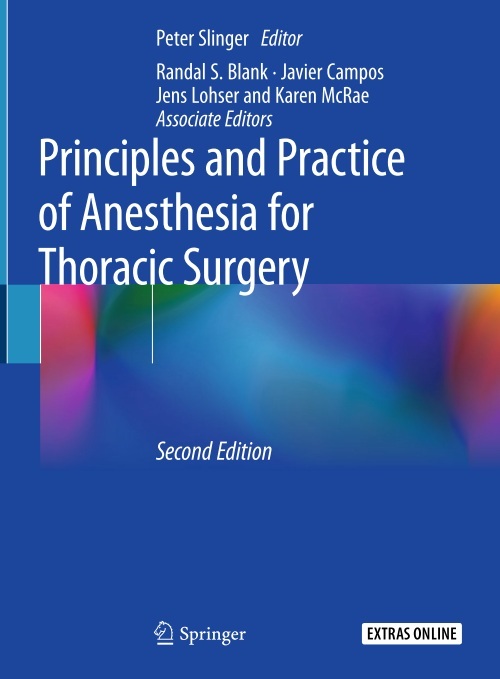 Major advances addressed include the expanded role of ultrasound beyond trans-esophageal echocardiography, the role of extra-corporeal membrane oxygenation in thoracic anesthesia, and postoperative pain management for thoracic surgery. 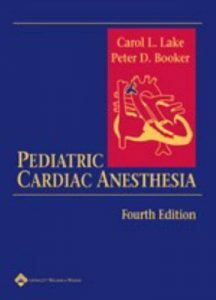 Chapters are authored by prominent anesthesiologists and feature cases commonly encountered in clinical practice. 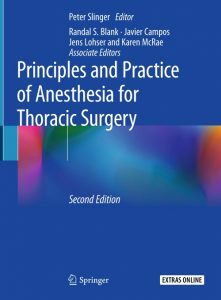 Authoritative and the leading text in the field, this book will serve as an indispensible guide to practitioners of thoracic anesthesia at all levels. 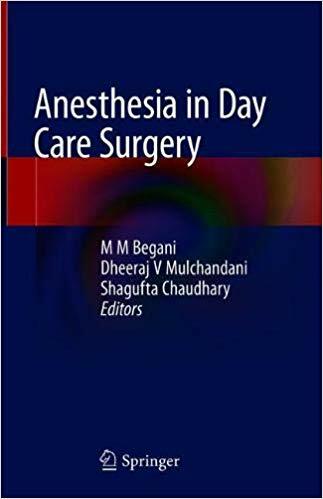 This book features a collection of guidelines for anesthesia in day care surgery, covering all medical specialties that may look to venture into the ambulatory surgery domain. 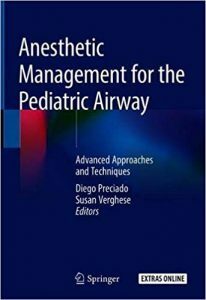 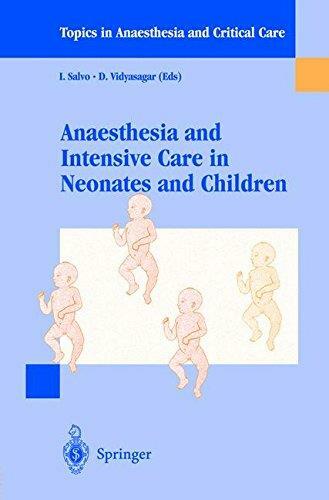 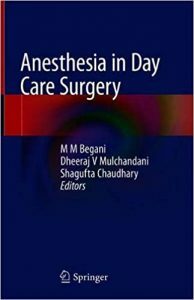 It provides various practical tips that can be used in day-to-day practice by anesthetists and surgeons alike, and covers various anesthetic protocols used by the stalwarts of the industry to illustrate the ideal techniques for anesthesia in day care surgery. Local-regional anesthesia and pain therapy represent two areas of common interest for all physicians. 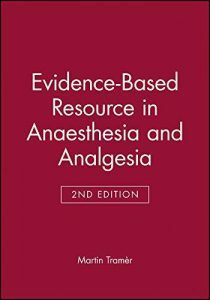 A thorough preparation in functional anatomy and general pharmacology, including familiarity with local anesthetics and analgesics, is considered fundamental background for further study or clinical application of such techniques. 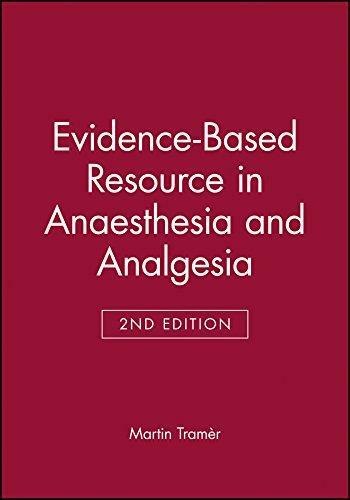 Knowledge of the mechanisms of action, efficacies and side effects of the relevant drugs is essential, as is appreciation of possible drug interactions to evaluate eventual toxic effects. 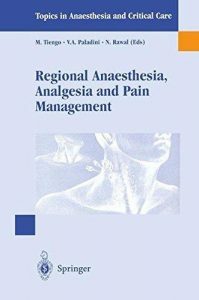 Local-regional anesthesia and pain management are being increasing used in diverse medical specialties, including those requiring manual dexterity. In contemporary medicine correct evaluation of the medical outcome becomes essential, especially in relation to the cost-benefit balance, not only in terms of the resources consumed, also and more importantly for the quality of life of the patient. The foundation of the World Federation of Societies of Anesthesiologists came to light in September 1955 after informal meetings had commenced in 1951 to explore the possibilities of a world body in anesthesia. 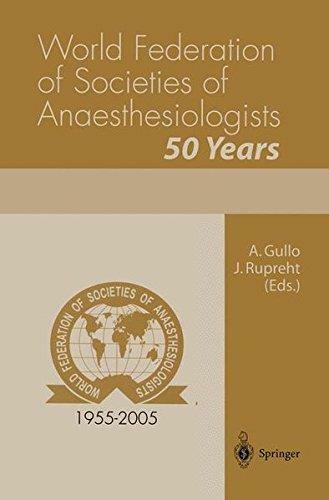 The aim was and is: to make available the highest standards of anesthesia, pain treatment and resuscitation to all peoples of the world.Appreciative that some of the founders were still around, able and willing, the WFSA Executive Committee (1998) agreed to commission this 50 years commemorative book to be published and presented to the national member societies on the occasion of the World Congress of Anesthesiologists 2004 in Paris, France, where the idea of the establishment of WFSA was germinated.